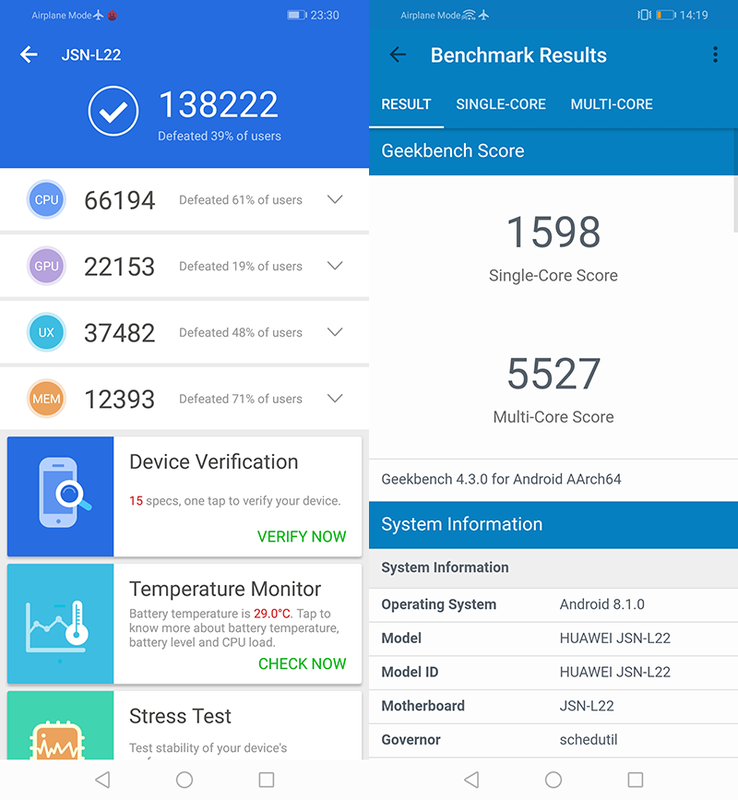 The Honor 8X has pretty decent specs in terms of performance out of the box. With the addition of GPU Turbo, it becomes a capable gaming device as well. Inside, it has a 2.2GHz Kirin 710 octa-core processor, Mali-G51 MP4 GPU, 4GB of RAM and up to 128GB of expandable storage. It also gets a boost in performance via Huawei's GPU Turbo technology. In case you missed, GPU Turbo is there to increase the GPU's Graphic Processing Efficiency on smartphones. It can increase graphics processing efficiency by 60 percent while reducing the SoC power consumption by 30 percent. First is PUBG Mobile. We played under the medium preset settings. Diving deeper into the graphical settings, we had it at HD for the Graphics tab and High in terms of Frame Rate. These settings allowed us to push the Honor 8X to push out as much processing power as possible and utilize the GPU Turbo feature. Gaming experience is pretty good! The experience is pretty good. 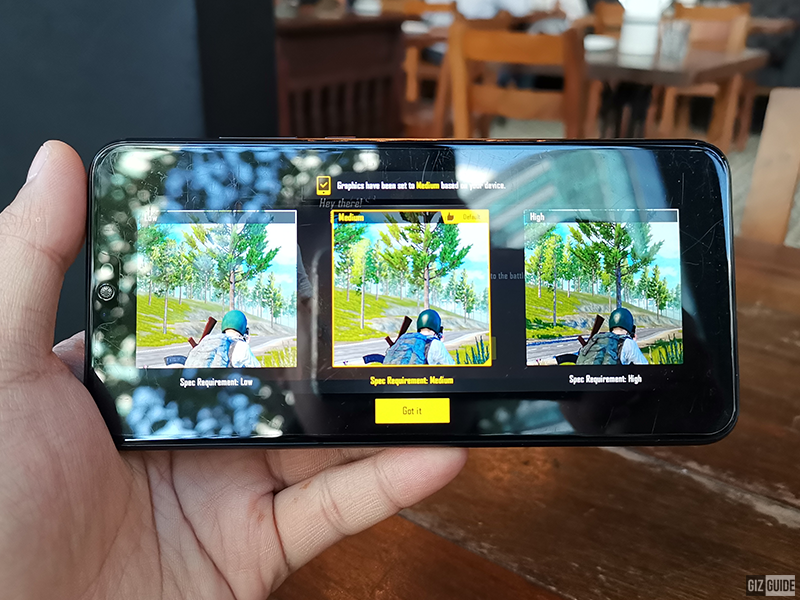 Yes, it is not flagship levels of performance but the Honor 8X was able to maintain a decent frame rate that we were able to play competitively. We were able to pick off players from the distance and experienced no dips in performance when in close quarter, high intensity action. NBA 2K19 is more than just playable. We were able to max out the settings with cloth simulation at ultra high and depth of field at ultra high as well. 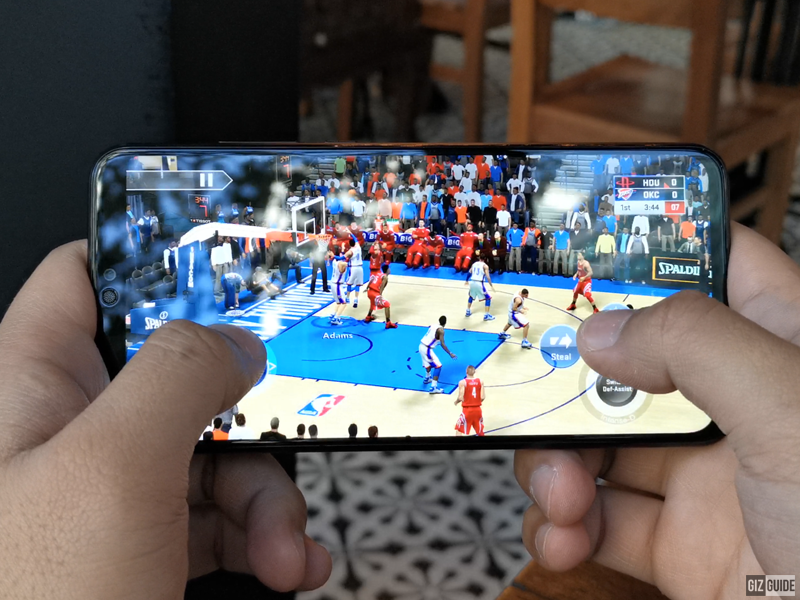 This means that you can play decent quality of NBA 2K19 with more than playable frame rates on the go. The game is pretty and the game play is smooth. Thermals are no problems as well. The device did get warm but not to the point that it throttles the performance. We also know that gaming is not all about the processor, GPU, RAM, storage, and optimizations. 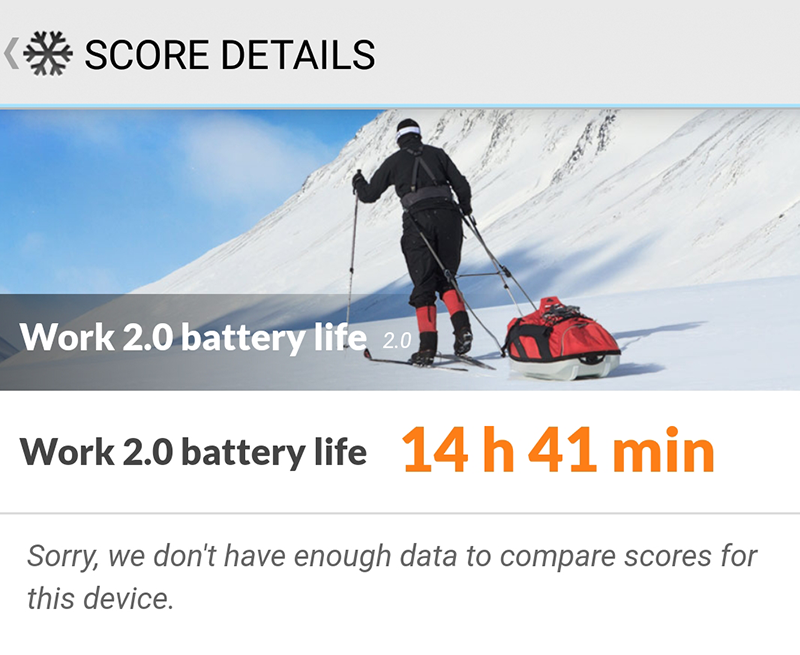 The phone need to have a big battery capacity too for long hours of playing time. The Honor 8X is just like that. It has a large 3,750mAh of battery that can last for around 14 hours on a single charge. 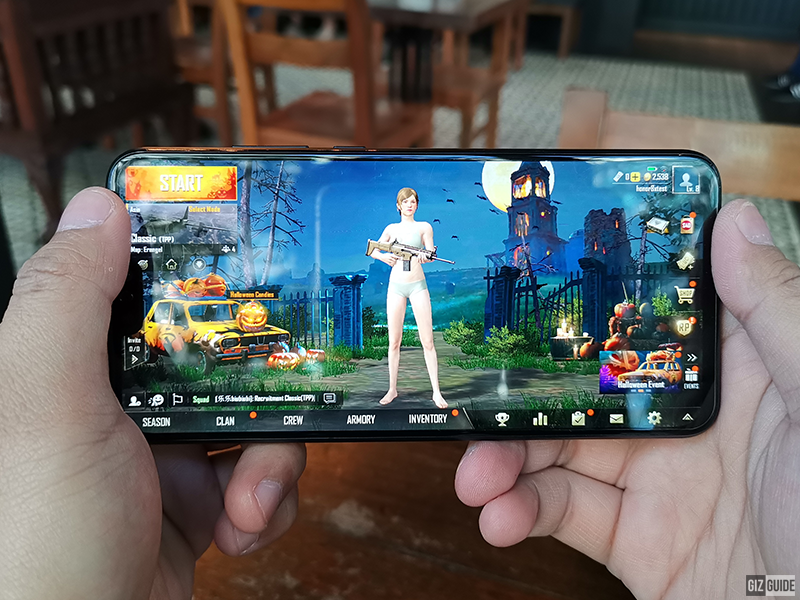 For straight gaming, it can last for 8 hours of playing PUBG Mobile. Big screen, better for gaming! It would also be better if your phone has a big display to let you enjoy the game you like on a larger screen. Some would also find it easier to play on a bigger screen as they can see more and tap easier. 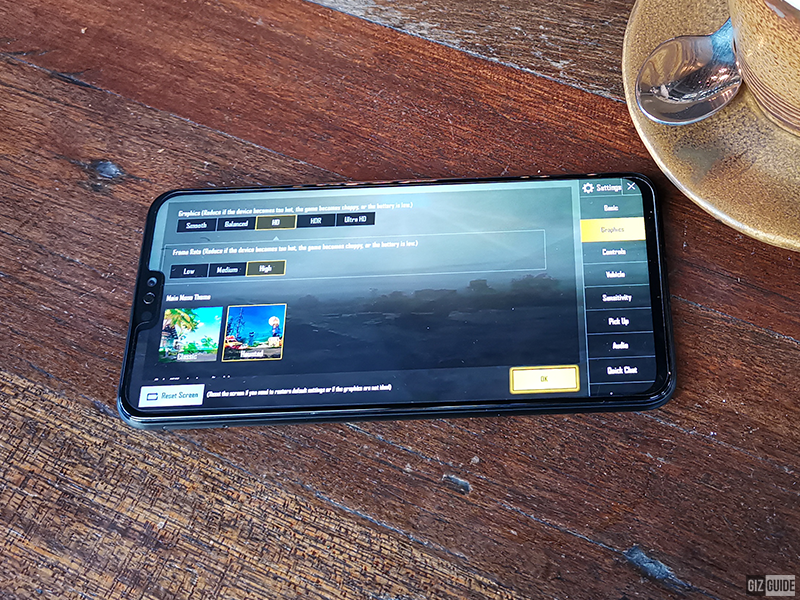 At PHP 12,990, the Honor 8X can definitely deliver a good gaming performance. Couple that with the big 6.5-inch FHD+ display and you have a decent gaming device in your pockets.